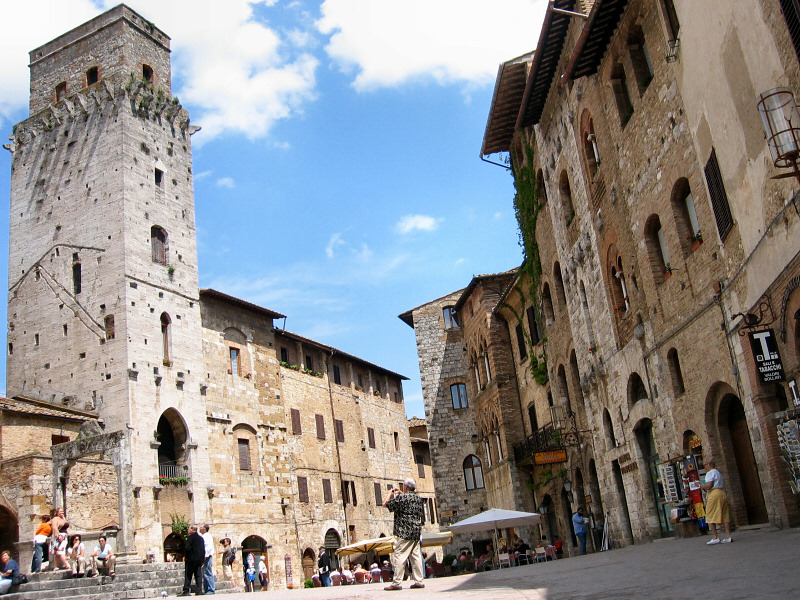 Andrys Basten | all galleries >> ITALY Photos - Tuscany photos - 2006 (partial) >> San Gimignano photos, #2 of 2 > At the cafe, this was to my right. The cistern. At the cafe, this was to my right. The cistern.